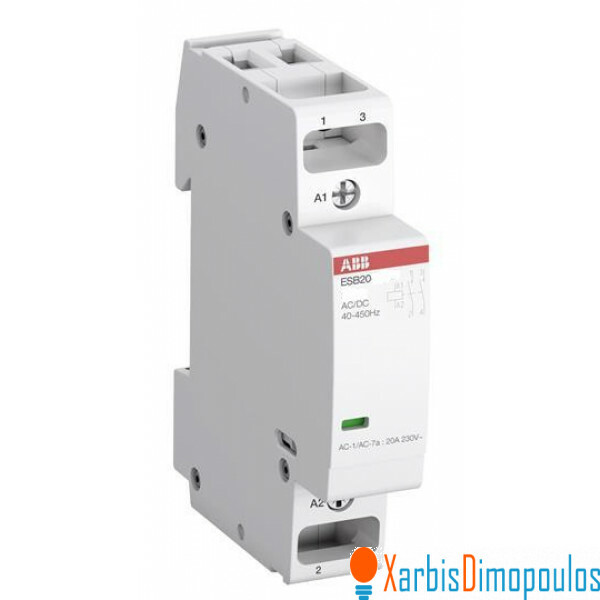 We are aiming of using the Controllino PLC on a commercial test project and i would like to know if based on the implemented controllino circuitry, if you suggest the usage of flyback diodes for the direct control of dinrail relays such as ABB ESB20-20N 12V or similar of the Finder brand through the (D0...) digital outputs of the screwrail (not the embeded relays). Re: Flyback diode on screwrail digital inputs? I think you have mixed up the inputs/outputs in the topic and real question . If you are talking about screw terminal outputs and possibility to switch ON the inductive load then yes, you can use direct connection to the relay. Screw terminal outputs are realised in the way, that it can switch the inductive load. If you want to use relay outputs for it, you have to implement the freewheeling diode separately, but this is probably not your case. Re: Flyback diode on screwrail digital outputs? Yes i got the titles a bit mixed up. So based on what you said the wiring below should be considered proper. And indeed the case on the left is what i meant in the original post.